Kiyt is an emerging handmade jewellery business that has entered the scene this year. Fashion forward founder, Zoe Balakis, has an eye for good design and knew what elements she wanted in her logo and business cards to make the impact she was after. 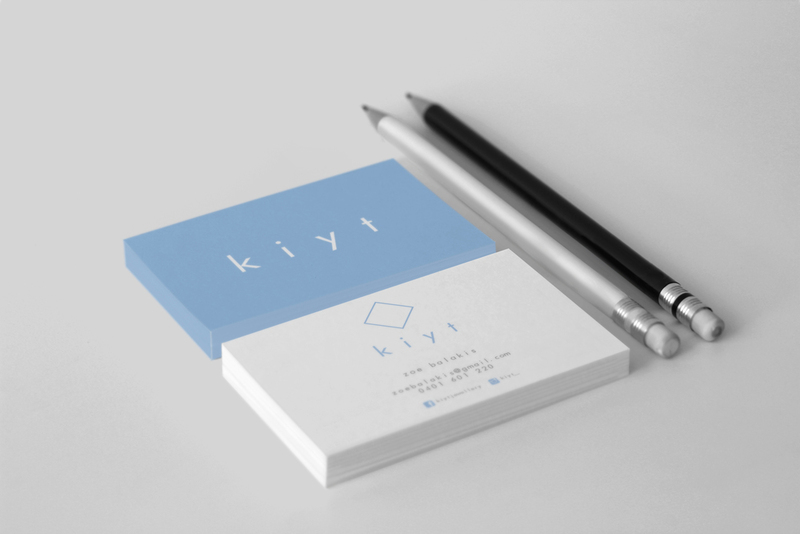 The final product is a sleek, simple, minimalist design that clearly communicates the brand name and highlights the fashionable style of Kiyt jewellery.